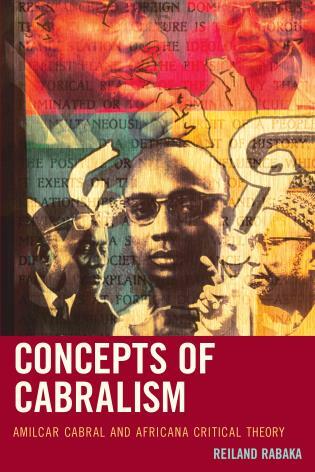 Literary Pan-Africanism: History, Contexts, and Criticism (2005) and Literary Spaces: Introduction to Comparative Black Literature (2007), have been some of the most influential models of contemporary Africana Studies-based literary criticism, responds to the demand for a core disciplinary source that comprehensively defines and models literary praxis from the vantage point of Africana Studies. This highly anticipated seminal study finally institutionalizes the discipline’s literary enterprise. 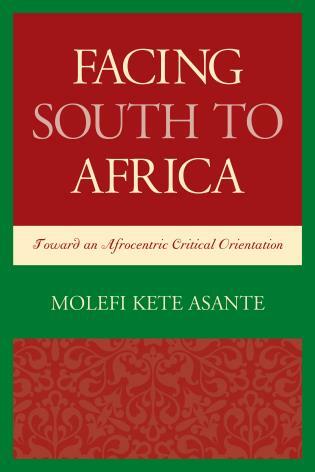 Framing the concept of transcendence, she covers over a dozen traditional African American works in an original and thought-provoking analysis that places canonical approaches in enlightened discourse with Africana studies reader-response priorities. Christel N. Temple is associate professor and chair of Africana studies at the University of Pittsburgh. 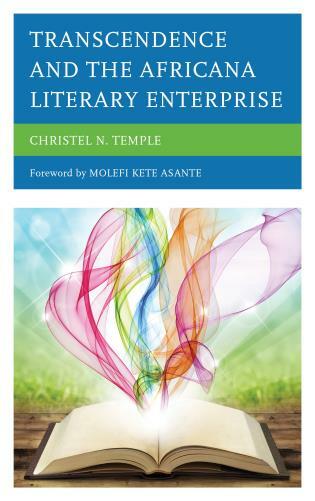 In Transcendence and the Africana Literary Enterprise, Temple’s critical approach models the freedom of vision and engagement that I seek when embracing an expansive African aestheticism and my best pedagogy. It is a major achievement. Temple centers Africology as a cultural lens. By doing so, she expands and reshapes literary criticism. 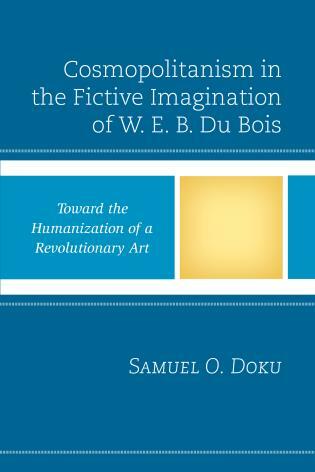 In essence, this intervention into literary criticism can operate as a companion to existing and emerging African American anthologies. 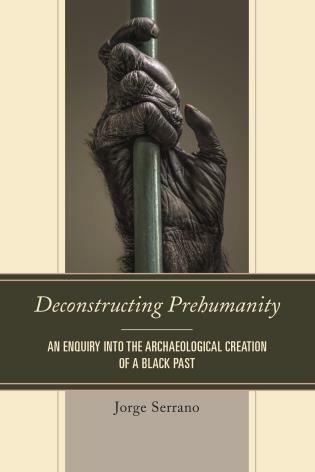 Transcendence is a paradigm shift that certainly incorporates previous works of literary criticism, but provides a new Afrocentric framework for learning and teaching Black culture. Her contribution repositions our notion of text and reader by connecting historical readings to contemporary literature. 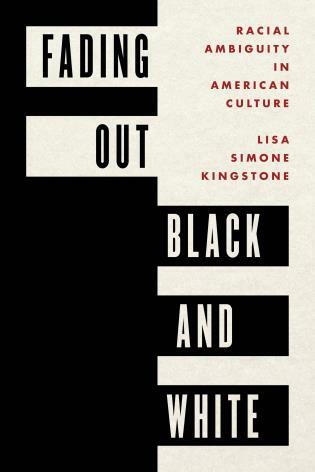 She traces a Black cultural evolution from 19th century novels, through contemporary fiction and theatre, to Afro-futurism and hip hop thereby offering a rich continuum of Black writing and creative impulses. 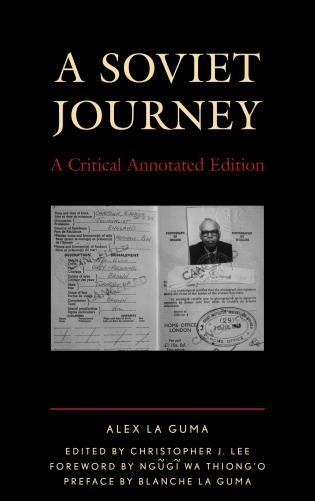 Her choices for each chapter combine new approaches to well-known pieces and innovative assessments of lesser-known but critical texts. Beyond taking a deconstructive stance, Temple focuses on Black freedom. Liberation permeates her prose, creating a fresh, constructive journey for her readers. Indeed, the entire text offers a ‘critical benchmark,’ one of her goals clearly reached. 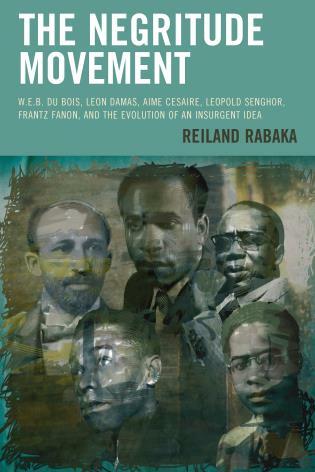 Transcendence and the Africana Literary Enterprise—where Black studies, Pan-African studies, and Africology meet Africana literary criticism and reader response criticism—is a brilliant coming together of theory and literary analysis that provides a new and much-needed approach to reading literary texts. 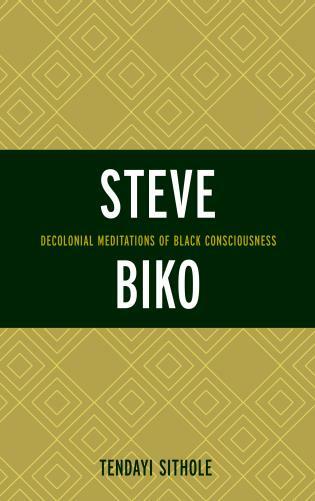 This study makes traditional literature come alive in conversation with topics of masculinity, womanism, Black Lives Matter, humor, Pan-Africanism, transnationalism, worldview, the subject place of Africa, cultural mythology, hero dynamics, Black psychology, demographics, history, Black liberation theology, eulogy, cultural memory, Afro-futurism, the Kemetic principle of Maat, social justice, rap and hip hop, Diaspora, and performance. 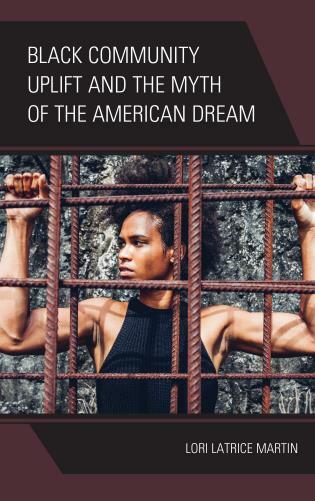 Scholars now have a focused Africana Studies text—for both introductory and advanced literature courses—to capture the power of the African American literary canon while modeling the most dynamic practical applications of humanities-to-social science practices.